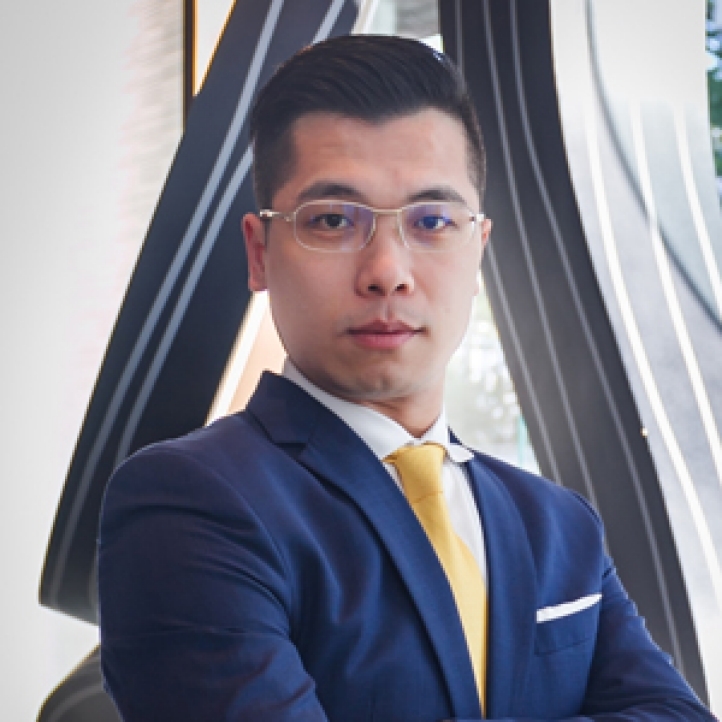 Shenzhen, China, 2017-Dec-04 — /Travel PR News/ — Four Seasons Hotel Shenzhen has appointed Louis Jin as its new Director of Food and Beverage. Louis graduated in hospitality and tourism from Taylors University, Malaysia – Academy of Toulouse University, France and has completed hospitality management courses from both Harvard and Cornell. More than a decade of working experiences in the hospitality industry has brought Louis a wealth of operations and management experience in the food and beverage department. His work experience has provided him with deeper insights into both pre-opening and established Hotels’ food and beverage operations, in both urban and resort destinations. His past work history reflects his passion on improving service quality, enhancing the guest experience and with his astute business acumen for driving revenue. He is also focused on teamwork and on staff development. He will be fully responsible for the daily operations and management work of the Hotel’s restaurants and banquet operations, including the beautifully designed all-day-dining buffet restaurant FOO; the multi-awarded Cantonese restaurant Zhuo Yue Xuan; and Yi Bar and Lounge. This entry was posted in Food & Drinks, Hospitality, Hotels, Luxury, Travel, Travel Management and tagged Four Seasons Hotel Shenzhen, Louis Jin. Bookmark the permalink.